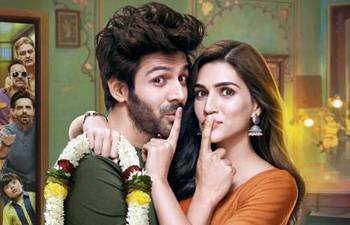 Luka Chuppi, released on March 1, made a business of Rs 8.01 crore on its opening day and by the end of opening weekend, the romantic comedy collected Rs 32.13 crore. 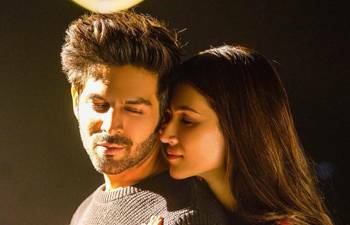 Luka Chuppi, Kartik Aaryan's biggest opener so far, is expected rake in nearly Rs 85 crore at the domestic ticket window. 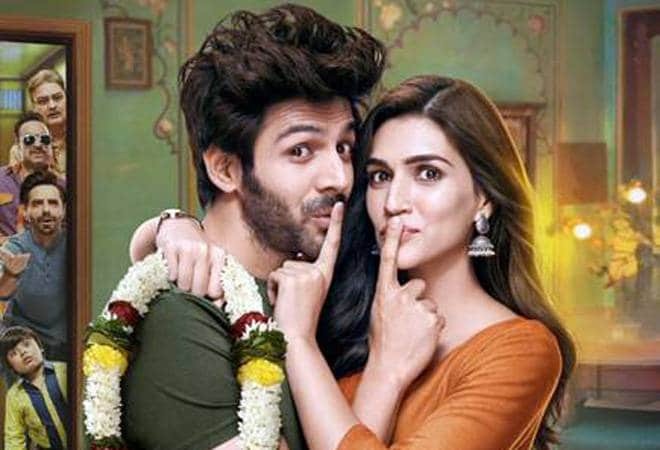 Luka Chuppi Box Office Collection: Kartik Aaryan and Kriti Sanon starrer has made Rs 16.07 cr in Mumbai and Rs 11.63 in Delhi, so far. Badla performed better on its fifth day than the fourth. 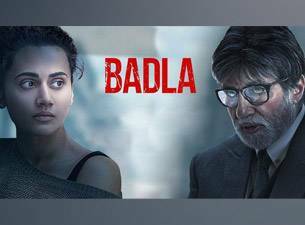 On Day 4, Badla earned Rs 3.75 crore, while on Day 5, the film raked in Rs 3.85 crore. Sujoy Ghosh's Badla film earned Rs 5.04 crore on its opening day, Rs 8.55 crore on Saturday and Rs 9.61 crore on Sunday. 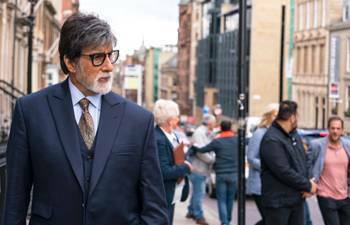 Badla box office collection: In nine days, Badla has raked in a total sum of Rs. 48.65 crore (India business) and Rs. 57.40 crore (gross collections). 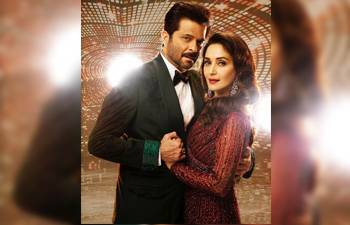 Ajay Devgn and Anil Kapoor starrer Total Dhamaal minted Rs 75 crore in the first five days of its release. 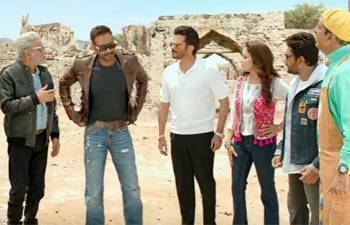 The film entered the Rs 100-crore club on Day 9. 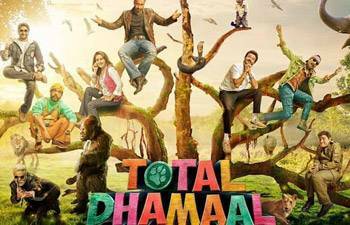 Total Dhamaal, which was released on January 22, 2019, collected Rs 92.24 crore in its week 1 and Rs 36.50 crore in week 2 and Rs 8.9 crore so far, in its week 3. 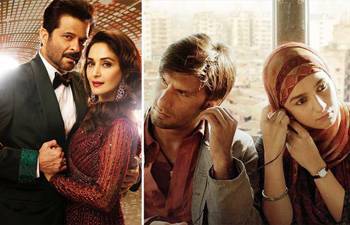 Badla Box Office: Despite clashing with Kartik Aaryan-Kriti Sanon's Luka Chuppi and Captain Marvel, Amitabh Bachchan-Taapsee Pannu's film has performed rather well. By making films like Dil, Beta, Ishq, Masti, Dhamaal and Grand Masti, Indra Kumar has made clear that comedy as his strong suit.